This week our Thematic Thursday post is about Dental Health! 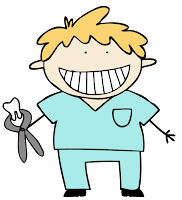 It is so important for kids to learn at an early age how to take care of their teeth. Developing good dental habits young will stay with kids for a lifetime. Studies now show that poor dental health can lead to heart disease among other ailments and diseases. Ok, sorry I sound like a textbook...let's get to the fun part! We had a parent who is a Dental Hygenist. She came in a gave a presentation for us. She taught us the proper way to brush our teeth. We handed out tooth charts to all of the kids to brush in the morning and at night. They color a sun and a moon everytime they brush thier teeth. "Brushing" teeth with toothpaste paint for art. We just used toothpaste and added some white paint. The kids all got a toothbrush to paint with. The art made beautiful texture strokes. We made faces with marshmallow teeth. We talked about how kids have 20 teeth, it was so cute to watch them try to squeeze 20 marshmallows on their mouths. I asked them all to draw their faces on plates and then draw a big mouth to glue marshmallows on. For work time we had dental health works out to extend our learning. Our work time is about 1 and a half hours long. During work time I go around and work with them individually. Hahaha!! That is all I have to say about this picture! This was so incredibly fun! I put chocolate frosting on elk teeth and the kids had to brush off the "tooth bugs". They really got into this and got down and dirty. For Math we used tooth counters and beans for teeth. They had to match the number to the number of dots and then count the beans. This counting activity went up to 25! Great number sense practice. For math we also practiced matching number words and numbers up to twelve on toothbrushes. Finally we did a group project where we cut food out of magazines and took turns pasting them to the chart on good for your teeth or bad for your teeth. I thought it was so cute a couple kids found toothpaste and mouth wash and they said "this is really good for your teeth!" Even though it wasn't technically food they put it on the chart anyway! 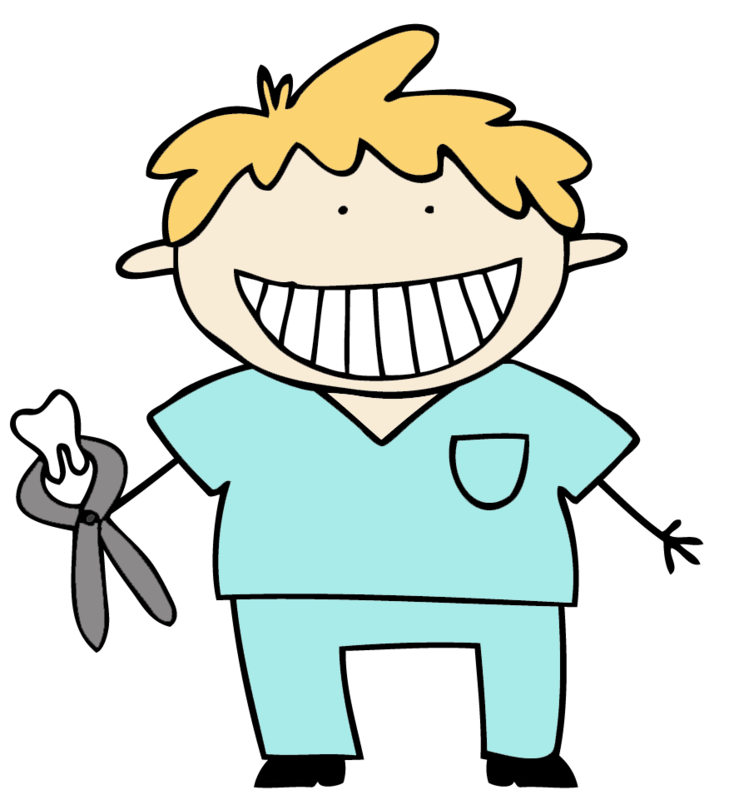 February is Dental month, I would love to hear any ideas of what you are working on for dental month! Thank you for an informative blog which gives helpful information.You shared a really good information . Thank you and keep sharing. Dental Veneers (Cancun cosmetic dentistry)are great ways for covering the damaged or injured teeth. They are specifically made to fit over the natural teeth and protect them. Very interesting post. It's a unique idea which can help kids to know about dental hygiene. GIVEAWAY from a galaxy far far away!!! Mommy Monday Hip Homeschool Hop! 100th day of school FREEBIE!! !